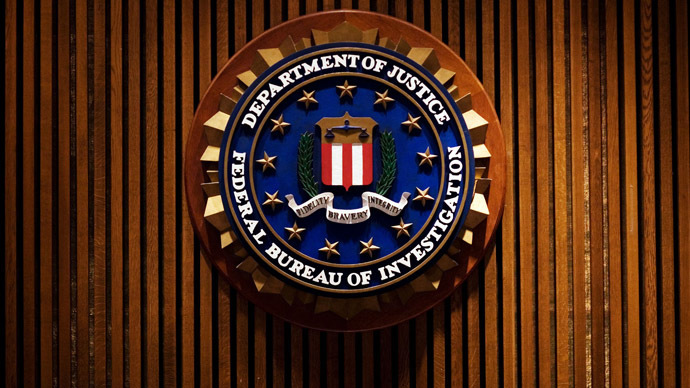 FBI agents all over the United States have mishandled, wrongly labeled and even lost evidence pertaining to criminal investigations, a critical internal review has found. The Bureau is even storing more weapons and drugs than it has documented. According to the internal report, obtained and first reported on by theNew York Times, many of the problems could be traced back to the transition to a computer storage system dubbed Sentinel. When that system went online in 2012, it was meant to make searching through evidence much more efficient – particularly compared to sifting through paper files – but problems with the technology have caused setbacks. More seriously, however, were issues concerning missing evidence. In fact, some 1,600 pieces of evidence have been signed out for four months or more before they were returned. In one case, a piece of evidence has been out since 2003. “A majority of the errors identified were due in large part to human error, attributable to a lack of training and program management oversight,” the report reads, as quoted by the Times. Already, the FBI is telling prosecutors across the US that defendants might need to know about the errors detailed in the review. Among these mistakes, the review stated that the FBI was holding on to more weapons than previously believed, as well as two tons of drugs more than records stated.